How Pricing Analysis Software Is Increasing Profitability for Retailers | Condor Solutions Ltd.
To say that businesses shouldn’t be engaging in price competition is being idealistic. While prices shouldn’t be used as the main tool in maintaining competitiveness, it is unwise refusing to adjust them as a reaction to the price changes in the competition. Quality alone is no longer enough as a selling point. Even if you add excellent customer service to it, customers won’t hesitate in going to another supplier if they are offered better prices. That’s why pricing analysis software will be a viable option especially for high volume inventory and sales. If you want to thrive in the retail industry, it is very important to know how to adjust your prices. You need to know the right timing and levels for your adjustments while being aware of competitor’s pricing. The following are the major ways through which pricing analysis software are revolutionizing retail business competitiveness and profitability. Obviously, you need to know how your competitors are pricing their products to be able to set competitive prices. 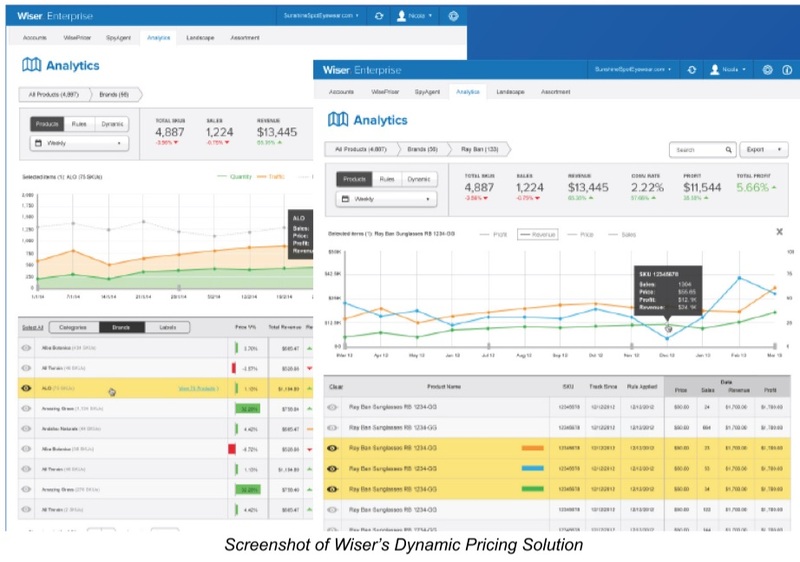 Without pricing analysis software like Wiser, doing price research would mean hopping from one site or page to another to view prices and compiling everything manually for comparison. This is doubtlessly a tedious process, labor intensive and expensive task. Something to make the process more efficient will surely be advantageous. 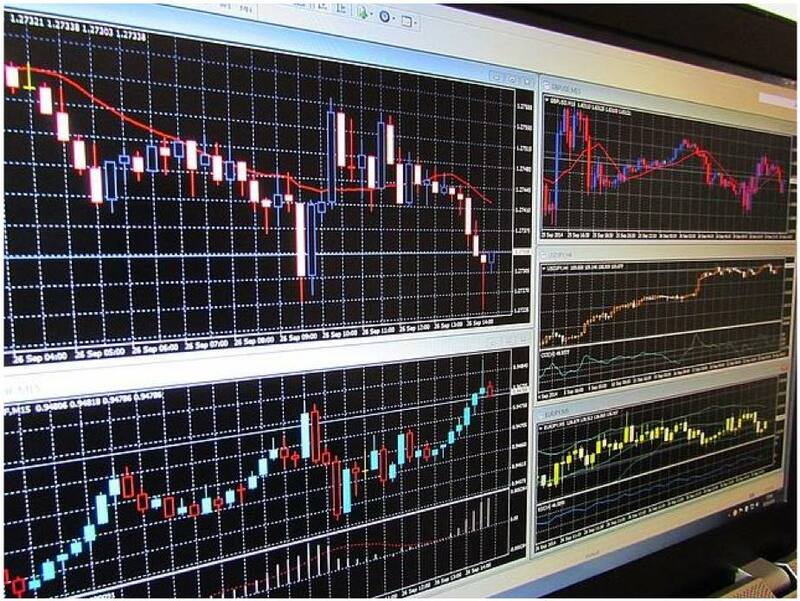 Price analysis software can greatly provide the needed guidance in setting the right pricing adjustments based on rules the retailer provides such as upper and lower limits and even profit margins. The goal is to keep prices competitive — not going too low to the point of barely breaking even, not going too high to discourage potential buyers; and not going too cheap not to ruin a product’s presumed prestige. Once you have all the price details you need, it shouldn’t be difficult deciding on prices that allow you to be competitive while ensuring profitability. It is important to point out, however, that price adjustments are not only about price reductions. Price increases can also be implemented for certain items that may have been priced way lower than the prevailing prices. Even if these items have relatively low costs, it doesn’t make sense keeping the selling prices low when others are offering them with considerably higher markups. With analysis software retailers from all sizes can better compete with behemoths like Amazon and on eBay as the power of big data is now in their hands at a fraction of the cost. Through automatic price adjustments retailers can respond in real-time in oftentimes aggressive markets. Price increases should be implemented in ways that make them less noticeable while price reductions should be implemented to create the best possible impact on customer attention. Even if you obtain your new stock at higher prices, you can’t just sell them with the higher markup when your competitors are selling theirs at the old, lower prices. Doing so will likely make you lose some of your regular customers. Remember how easy it is to find price information online. Also, bear in mind that your competitors are also tracking your price adjustments so they can do adjustments to make their prices look better. A couple of years ago, it has already become a practice for online retailers to change prices almost hourly. There certainly are reasons for this and these reasons are bound by the idea of timing. Unlike in the case of bulk purchases or the type of business relationship existing between bulk suppliers and their customers, timing significantly matters in retail price adjustments. This is because retail buyers generally don’t get to negotiate prices. The regular assumption is that what they see on the tags are what they get. With bulk buyers, they can try to haggle for better prices by citing the lower prices offered by competitors. Knowing the prices set by your competitor provides the advantage of being able to play the price war to your advantage. As mentioned earlier, it’s inevitable having to adjust your prices based on price movements in the competition. As long as you don’t sacrifice profitability, you can try to match what your competitors are offering to stay competitive. In some cases, the prices offered by competitors can help you decide to look for new suppliers for the products you are retailing. If some retailers are able to consistently offer significantly lower prices, you might want to investigate where they are getting their products. They might be sourcing their items from a supplier that can offer really low prices and you might want to find that supplier or explore the possibility of a better one. Some price analysis software also comes with features that allow them to automatically adjust prices for different online stores depending on user-dictated thresholds and other configurations. These features make it easy to manage different online stores, at least when it comes to the task of managing prices. Moreover, using a pricing analysis software greatly enhances retail pricing strategies. The actual price details compiled by the software serve as the basis in adopting strategies like Keystone pricing, discount pricing, psychological pricing, and prestige pricing. In conclusion, there’s no doubt that price adjustment software are indeed helpful in making the right pricing decisions. You just have to make sure that the software you are using is reliable. As much as possible, choose software that is more popular, proven or that has a trusted number of users. The more popular ones tend to be more dependable since they are more regularly updated and have a responsive community of business people who are ready to report and complain if there are bugs encountered. A price monitoring may be the boost retailers need to an ever-growing and evolving online and offline retail world.